No one wants a hard Brexit, a sudden exit from the United Kingdom of the European Union without agreement or transition period, nor do companies and European leaders. Hence this new compromise, which was hard-won and announced in the early hours of April 11. It provides for a further postponement of Brexit by a “flexible extension until 31 October”. Six short months during which the United Kingdom has several options, depending on the negotiations between Theresa May and the House of Commons. 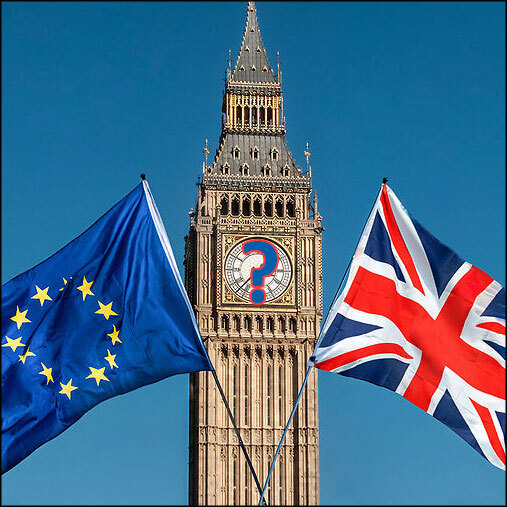 If the British House of Commons finally ratifies the withdrawal agreement before the European elections scheduled for 23-26 May, the Brexit takes place on 22 May, with a transition period. If the withdrawal agreement is not accepted by the British Parliament by 22 May, the United Kingdom must organise the European elections. If it does not fulfil this obligation, it leaves the Union, without agreement, on 1st June. > or (who knows?) a decision by the United Kingdom to cancel everything, to give up Brexit and stay in the European Union. In short, as the European Commission advised a few months ago, it is better to be prepared for… all scenarios!